A relaxing and sedative blend of 100% pure essential oils for the relief of sleeplessness. Helps to ease mental chatter of the mind. Instils a sense of peace relieving anxiety & stress. Lavender (Lavendula officinalis), Sweet marjoram (Origanum marjorana), Palmarosa (Cymbopogon martini), Ylang ylang (Cananga odorata). 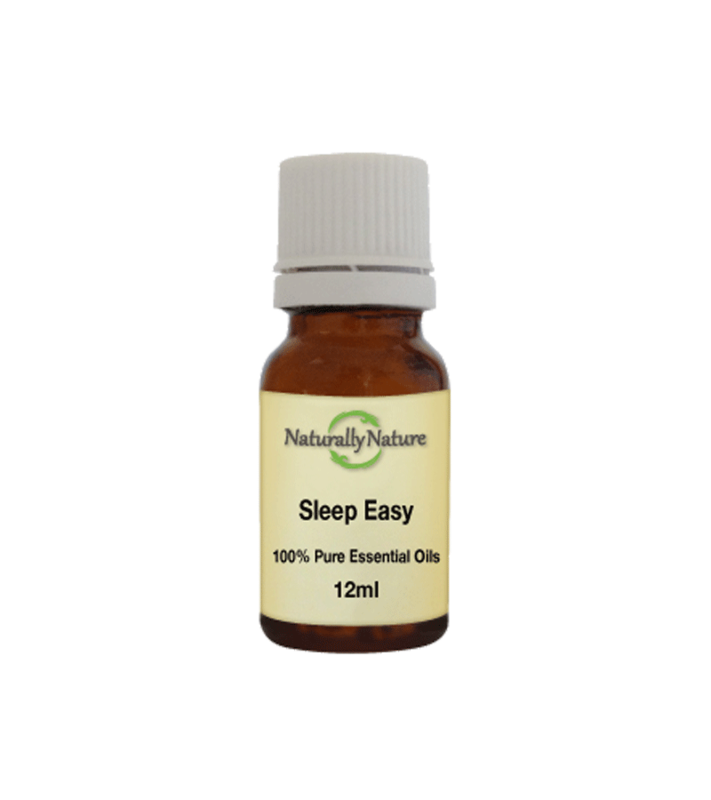 Add 3-4 drops of sleep easy blend to an oil vaporiser, add 4 drops to every 10ml of carrier oil for adults. Add half the adult dose for children.